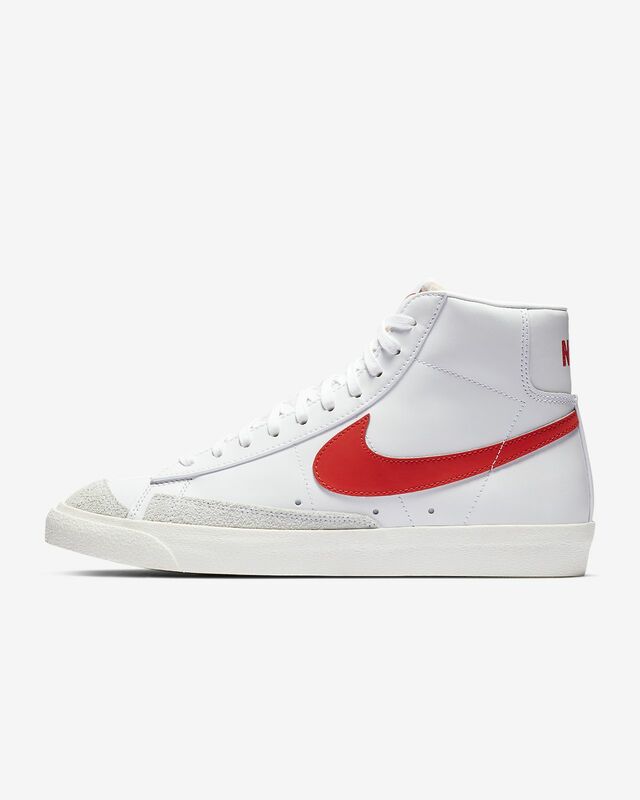 The Nike Blazer Mid &apos;77 Vintage harnesses the old-school look of Nike Basketball with a vintage midsole finish, making it look like you&apos;ve been saving them for years. Leather and synthetic upper gives comfortable support. Vintage treatment on the midsole provides an old-school look. Autoclave construction fuses the outsole to the midsole for a streamlined look. Exposed foam on the tongue provides a throwback look. Non-marking, solid-rubber outsole has a herringbone pattern for excellent traction and durability. Have your say. 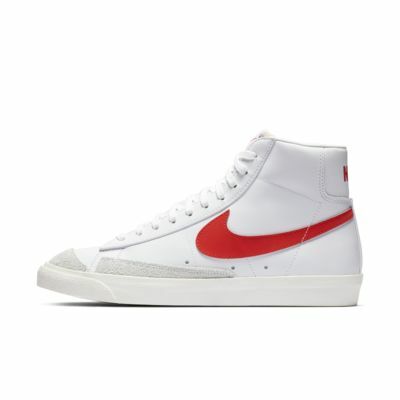 Be the first to review the Nike Blazer Mid '77 Vintage.